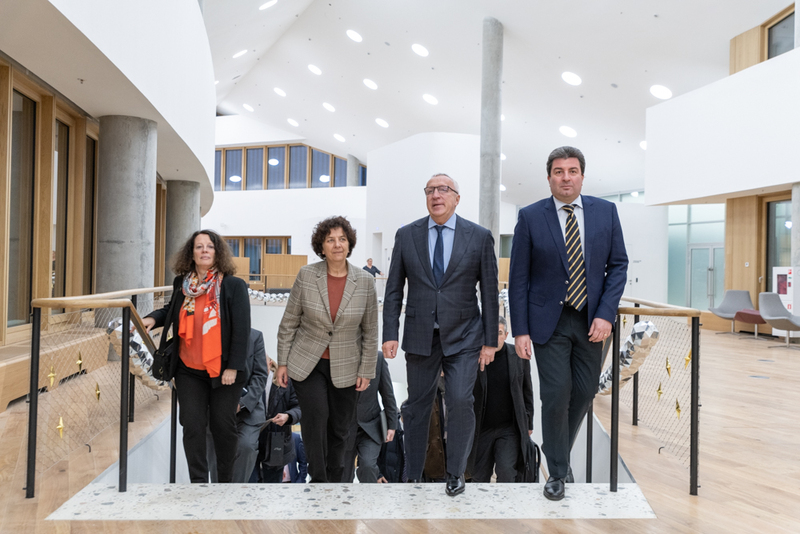 On 14 January 2019, France’s Minister of Higher Education, Research and Innovation, Frédérique Vidal, visited Skolkovo Institute of Science and Technology. 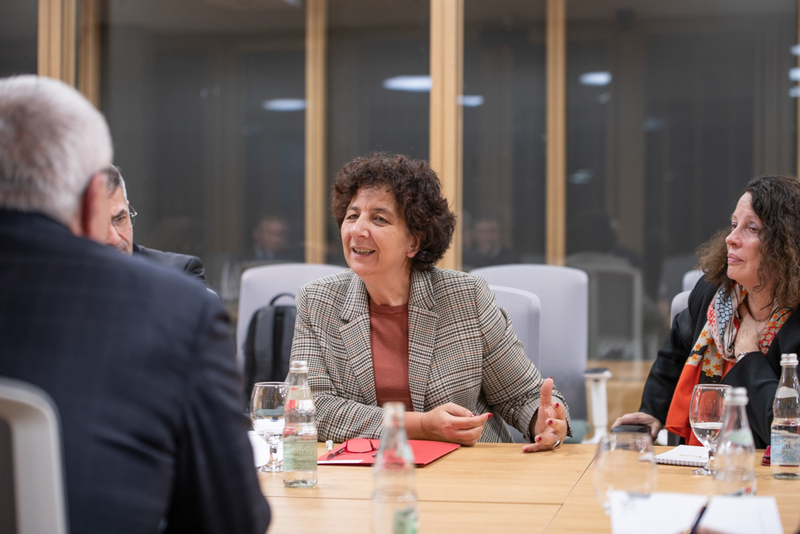 The French delegation consisted of 12 representatives including the Ambassador of the French Republic to Russia, Sylvie Bermann. Following a meeting with President Kuleshov and a tour of the new campus, Lawrence Stein (Skoltech’s Vice President for International Business Affairs, Intellectual Property) and Bruno Sportisse (President of INRIA) each gave a presentation highlighting their respective institutes’ achievements, obstacles and future goals. 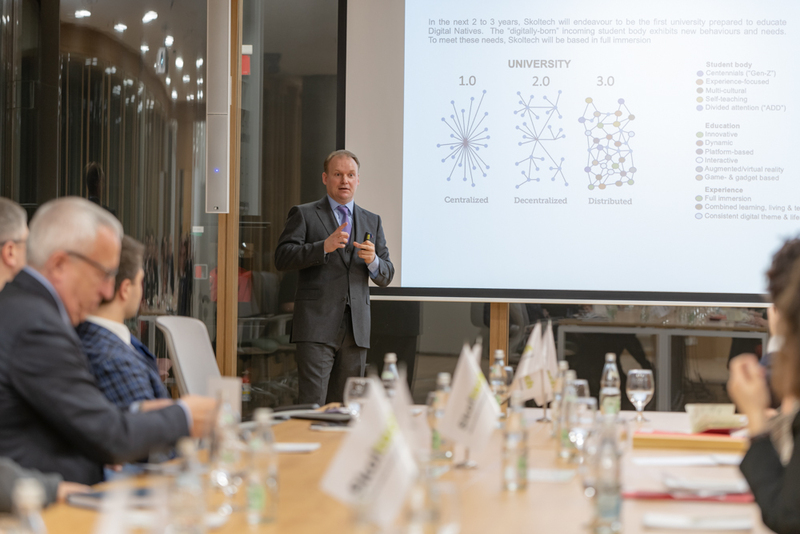 The two sides found common ground in the problems associated with advanced research projects; this presented an opportunity for productive cooperation. 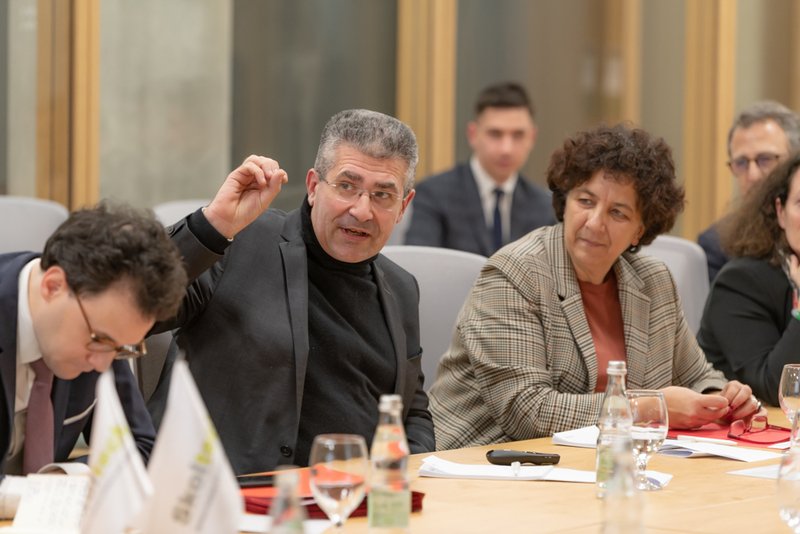 To close the meeting, Minister Vidal, along with members of the delegation, emphasized this last point by expressing interest in future cooperation between Skoltech and French institutions.